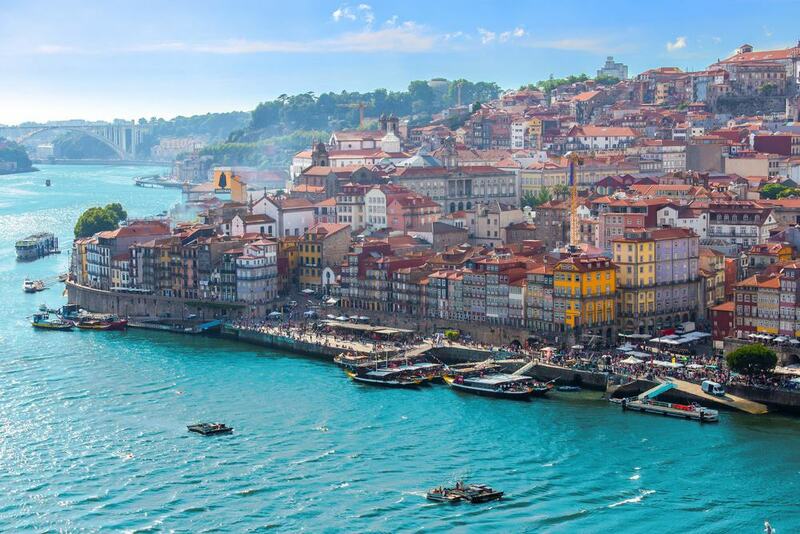 In 2018, Portugal scooped the World’s Leading Destination gong, marking the second year in a row that the country has won the World Travel Awards honor. 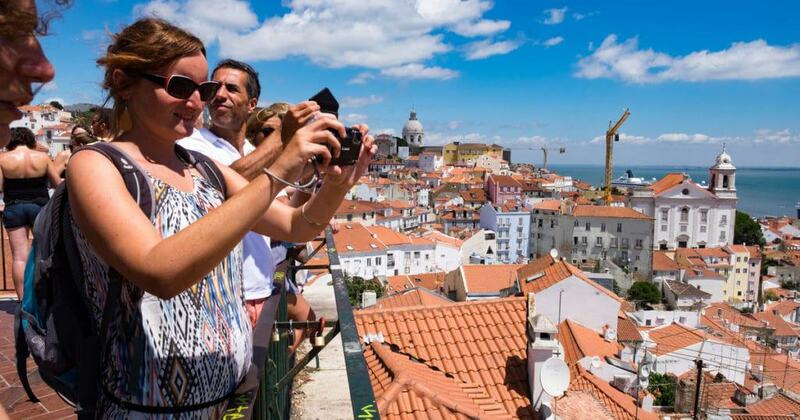 Lisbon, its capital, emerged as the Best Destination City 2018, with the country’s national tourist board voted the Best Official Tourism Organization in the World. 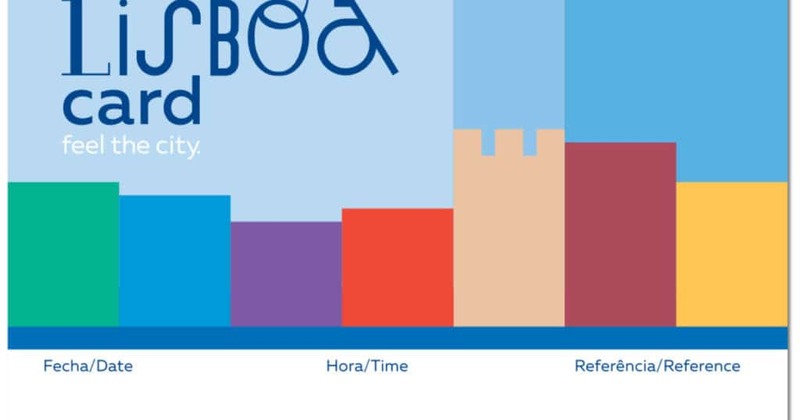 So, what makes Portugal’s tourism industry tick? The fact that the southern European country comprises seven regions, each a marvel on its own, has something to do with it. More than that, the smorgasbord of tourist attractions synonymous with the country make it one of the most tempting destinations for travelers. Portugal’s varied landscapes, first-rate beaches, rich history and culture, beautiful cities, and gastronomy and wines are considered among the best on the planet. It’s also a leading golf destination and a haven for surfers, spiritual souls and music festival lovers. All this, coupled with an affable people, makes this a country unlike any other. If you are hunting for the best Portugal tours, here are 15 amazing trips you should definitely check out. The Lisbon Card is your master key to Portugal’s capital city. With the option to opt for a 24, 48 or 72-hour tour, it throws wide open the doors to the best Lisbon has to offer. It will grant you admission to 23 museums and historic attractions, with an itinerary that grants you access to dozens of varied attractions, some at a discount and others free of charge. You’ll have a free pass to the city’s public transport system for the duration of the card’s validity, as well as enjoy discounts in various city shops and restaurants. Lisbon sits at the center of the country, making it a perfect launch-pad to the countless attractions that border it. 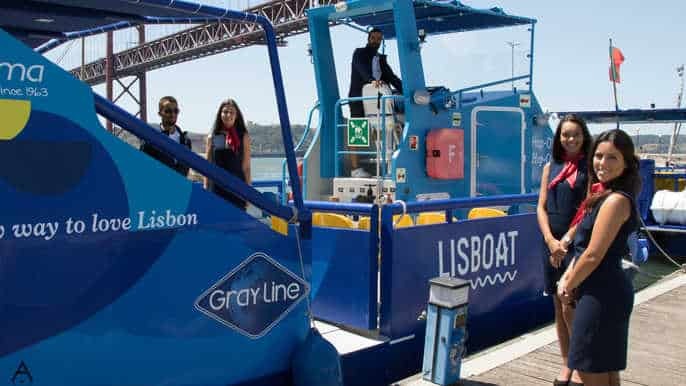 Book this tour and find out for yourself why it remains the most popular day trip from Lisbon. The eight-hour tour starts with a saunter in Pena Park, where attractions such as secret caves and the romantic Pena Palace lie. Then it takes you to Sintra, a UNESCO heritage site perched atop a volcanic hill that’s home to awe-inspiring castles. You’ll have time for lunch or can opt to explore the National Palace instead. 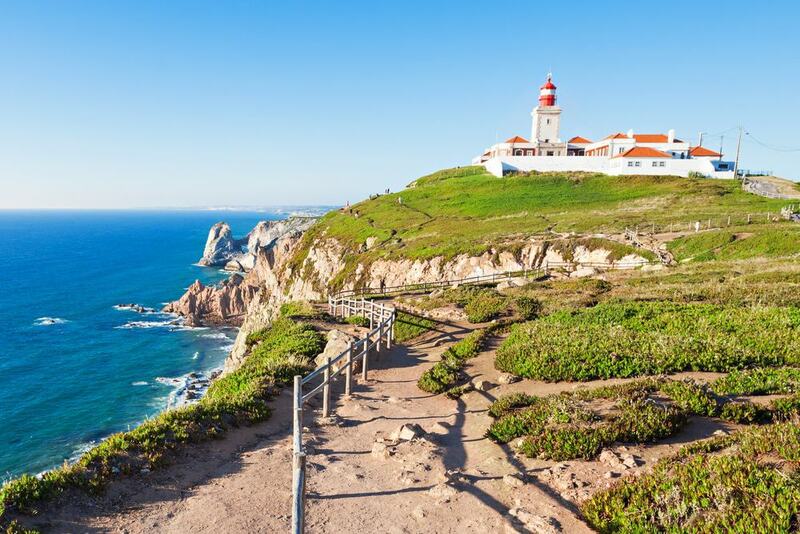 From there, drive through the Sintra Mountains and stand literally at the edge of the world at Roca Cape, the westernmost point in continental Europe. 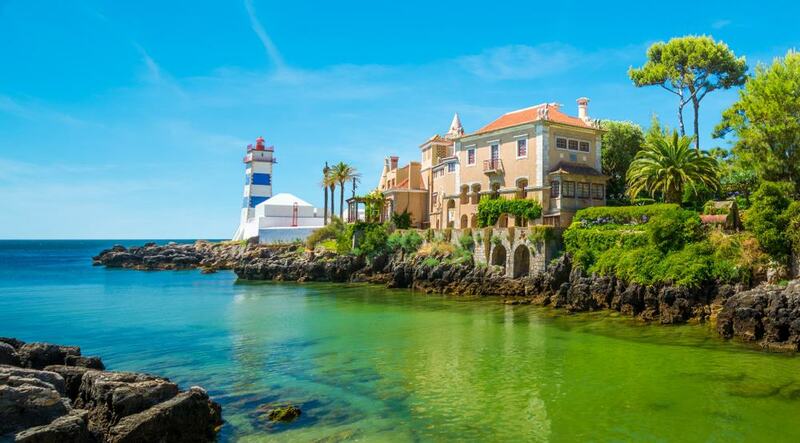 Then wrap up the tour with a trip to Cascais, a glamorous coastal resort town that is a dream for every beach lover. Lisbon is one of the most scenic and captivating capitals in Europe, sprawling across a series of hills that provide wonderful views. This three-hour tour takes you to some of the capital’s most attractive spots, leaning more towards historic and religious sites. It also lays bare the various architectural masks that have characterized the city through the centuries, from Mannerist and Baroque to Gothic and more. Highlights include the San Roque – one of the first Jesuit churches in the world – the Carmo convent and church where the Carnation Revolution of 1974 began, and several attractions in Baixa, Lisbon’s historic heart and commercial hub. A jump-on-jump-off tour is one of the best ways to explore a city you’re new to, affording you time at its multiple attractions. 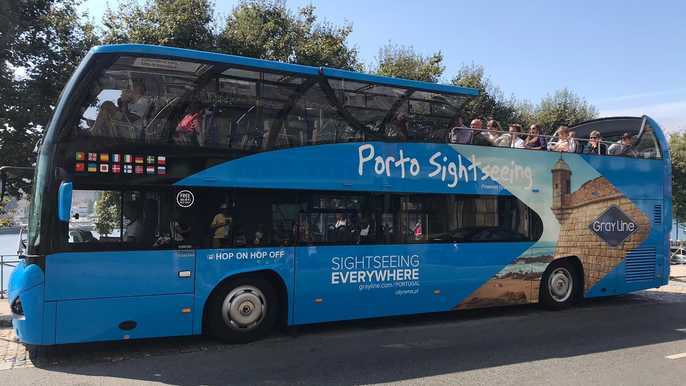 This ticket is valid for 72 hours and will take you to all of Lisbon’s major spots on a combined transport ticket – three separate double-decker tours, a Yellow Boat tour, and two historical tram tours. The trip takes you from monuments to museums, squares and avenues, and traditional neighborhoods and modern discoveries. Enjoy panoramic views as you cruise down River Tagus and marvel at the monuments of Belém and Ajuda. The Parque das Nações is a great location to enjoy contemporary architecture, and a seafood lunch awaits at Cacilhas. Porto is the second largest city in Portugal and renowned for its pretty old town, golden rooftops, and excellent wine bars. This combo ticket is a two-day pass that lets you explore the city at your own pace. You are eligible for two hop-on-hop-off sightseeing bus tours, with the freedom to embark or disembark at any desired spot in the city. One Douro cruise is on the cards; the tour also includes a trip to the Calem Port Wine cellars. Enjoy attractions such as the Avenida dos Aliados, explore the important peaceful town of Batalha, and shop and stroll along Porto’s most pedestrianized shopping street, Santa Catarina. A trip here is not complete without a traditional Portuguese lunch in a quaint café in the medieval Ribeira, Porto’s oldest district. The Portuguese wine region of Douro is named after the Douro River, one of the major rivers in the Iberian Peninsula. It’s a must-visit for wine lovers and gastronomes. The full-day tour begins with a hotel pickup and takes you on an exploration of the valley. 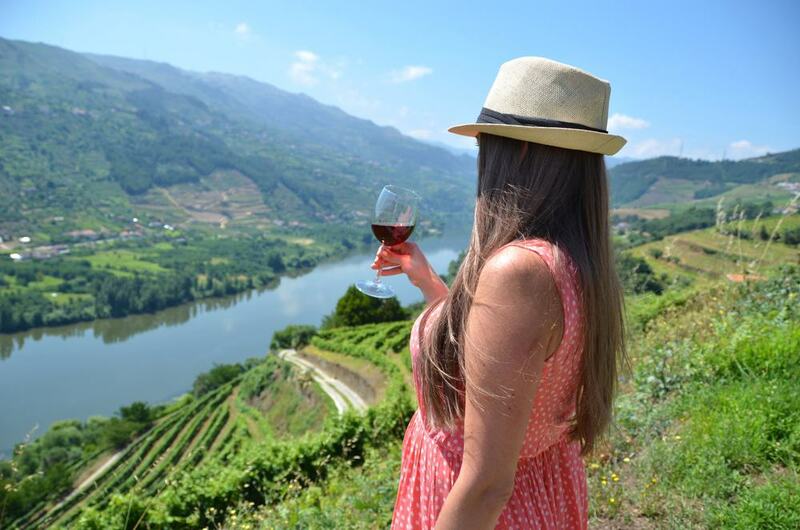 You will discover the best Douro has to offer, from its magnificent landscape to its local cuisine and wine. You’ll make two wine estate visits and see how different varieties are produced as you partake in some wine tasting. The guided group tour also includes olive oil tasting and a typical Portuguese lunch, preceded by a relaxing hour-long ride aboard a traditional Rabelo boat on the Douro River. One of the most popular tours in Porto, this three-hour tour takes you on a comprehensive sightseeing adventure of the Portuguese port city. It starts with the Magic Train multilingual tour, which guides you on a historic exploration of the city with departures every 30 minutes. The first stop is at Real Companhia Velha, the oldest wine cellar in Portugal. Activities here include exploring the cellars and tasting two quality port wines. A train will then pick you up and take you around the city, visiting illustrious points such as the famous Batalha Square, St Johns Theatre, Carmelitas Church, Santa Catarina Street and more. This is followed up by a one-hour boat cruise on the Douro River. Sintra served as an inspirational spot for famous authors like Hans Christian Anderson and Lord Byron, the latter famously describing the enchanting town as “the most beautiful in the world”. Lying 30 kilometers from Lisbon, Sintra is the westernmost point in mainland Europe. This day-long tour gives you time to soak in its wonderful atmosphere, architecture, and surroundings. There are many attractions here, including the National Palace and Pena Palace, which served as the residence of Portugal’s royal family. Lunch is followed up by a visit to the actual western tip in question, with the impeccably preserved fishing village of Cascais – established in the 12th century – wrapping up the tour. Sintra is known for its allure; one of the best ways to experience the UNESCO World Heritage Site fully is to take a private tour. 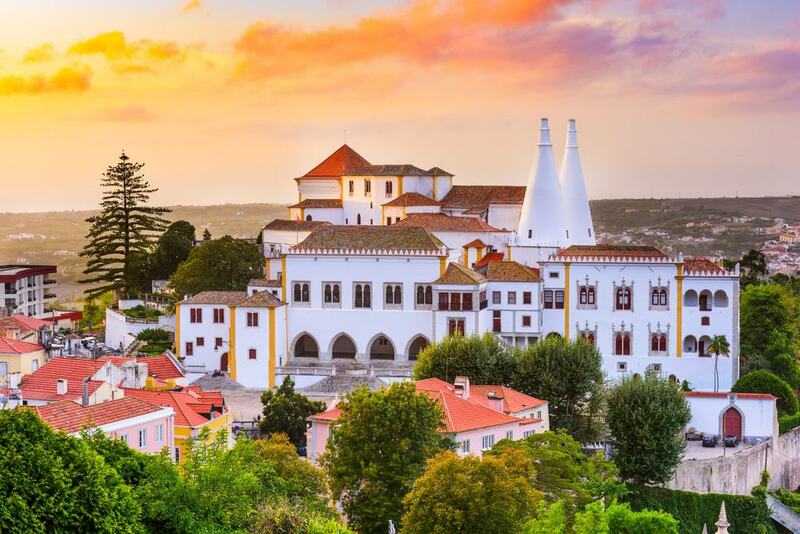 While you will never really have your full of Sintra, this eight-hour private tour with an in-person guide will give you ample time to unlock its charm. Discover secret trails and caves in the mysterious Pena Park and catch magnificent views of the Moorish Castle when you pop into the Pena National Palace. Explore Sintra Natural Park by car and see palaces such as Monserrate, Quinta da Regaleira and Seteais, with photo moments at Roca Cape – “the edge of the world”. Enjoy a swim or go surfing at Guincho Beach, then hop on a beautiful ride along the Atlantic coast. Wrap up the trip with a stop at the trendy resort town of Cascais before heading back to Lisbon. 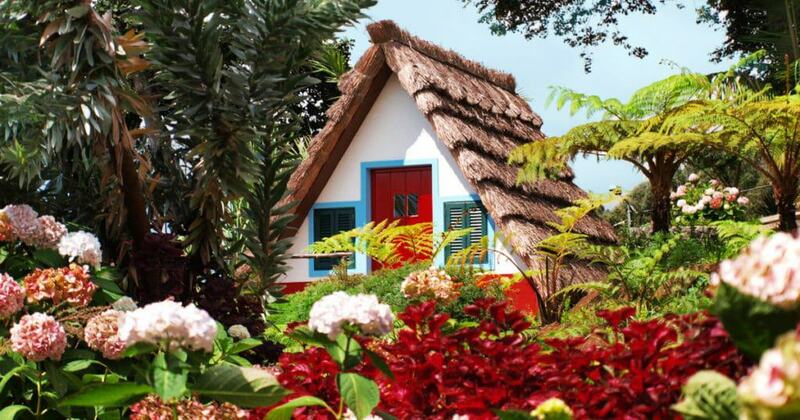 Madeira Island is known for its natural beauty. This eight-hour tour aboard an 8 or 14-person modern airbus takes you on a mission to uncover its magical beauty. You will see the lovely wicker works of Camacha, as well as the Pico do Arieiro – the third-highest peak on the island which stands at 1818 meters. 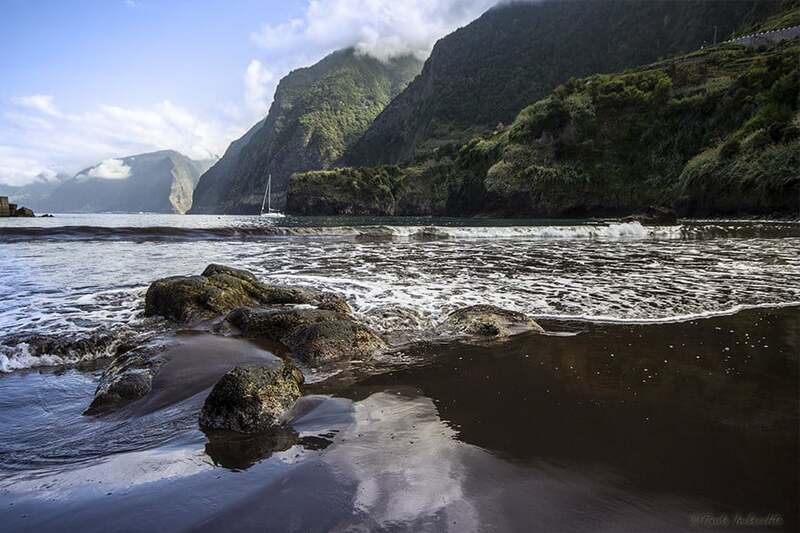 Spend some time at Ribeiro Frio, dubbed Madeira’s most beautiful spot, before heading to Faial along the northern coastal road. A three-course lunch awaits at Grutas do Faial, a legendary restaurant on the island, complete with a bottle of superb local wine. The tour starts with a morning hotel pickup and takes you straight to Câmara de Lobos, the famed fishing village where Winston Churchill spent time painting whenever he visited Madeira. Cabo Girao, the tallest sea cliff in Europe, also stands on this side of the island. After viewing it, you will head to Ribeira Bravo, where you’ll explore the island’s most beautiful village, Ponta de Sol, with a quick stop at the local church. The full-day tour also includes a visit to the “Brides Veil” waterfall in Seixal; the volcanic rock pools of Porto Moniz; a stop at Encumeada Pass; and a stroll along a levada (a type of irrigation channel exclusive to Madeira). Algarve has emerged as a major holiday destination famed for its sandy beaches, buzzing nightlife and beautiful fishing villages such as Albufeira. This tour takes you on a three-hour exploration of Algarve’s spectacular coastline. You’ll visit its caves and rock formations and take a catamaran cruise from Albufeira to the Carvoeiro area. But this is not your ordinary catamaran; it boasts a bar, lounge and a flybridge section for better views – although this is not included in the package. There is free Wi-Fi, but we recommend using your time more wisely; enjoy a dip in the warm waters when you make a swimming stop. 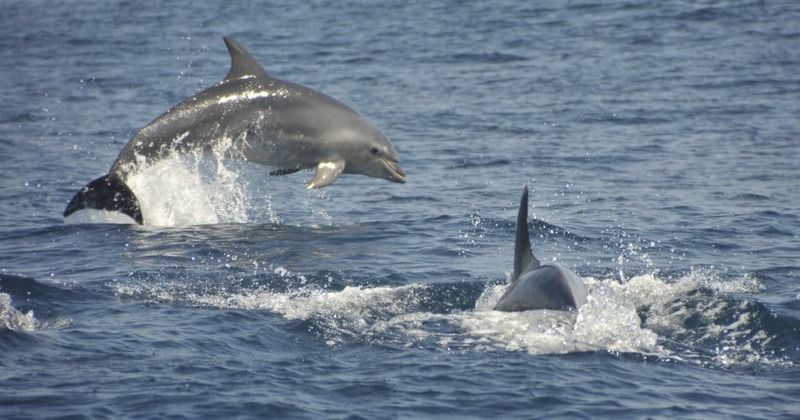 Set sail aboard a 47-seat jet-powered boat from Albufeira and head out on a dolphin-watching adventure, a mission that also includes searching for hidden caves. Enjoy the beautiful views of the rock formations and resorts of Albufeira and Carvoeiro. A marine biologist accompanying you will provide insights into these intelligent beings. However, since these are not zoo waters, dolphin sightings are not a cast iron guarantee. This day-long tour takes you from Porto and through the region of Minho to the cities of Braga and Guimarães. It is bound to be a memorable trip due to its unique nature. First, spend time at Guimarães, a UNESCO World Heritage Site famed for being the birthplace of Portugal and the country’s first king. Guimarães is a treat for the history lover. 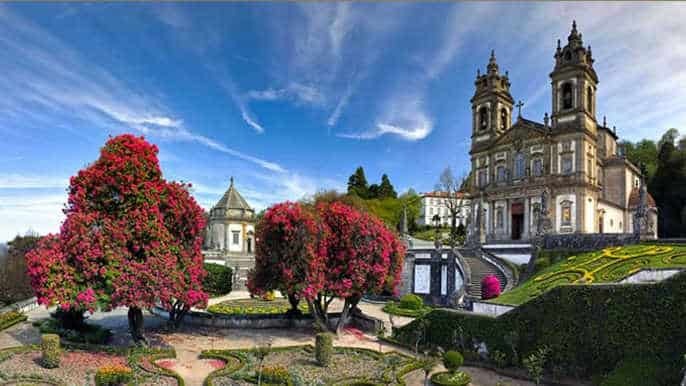 After some time here, you will head to Braga, one of the world’s oldest Christian cities. Other activities include visiting the local cathedral and historical center, and a scrumptious lunch at a local Portuguese restaurant. The trip also covers two of the most important sanctuaries in the area, the Bom Jesus do Monte and Sameiro Sanctuary. 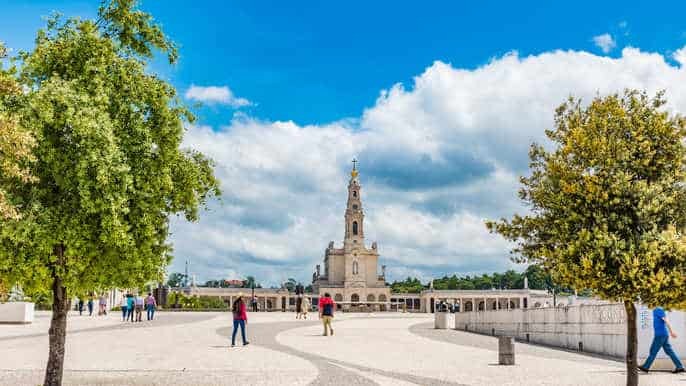 This 10-hour tour takes you on a guided trip from Lisbon to Fátima, best known as a Catholic pilgrimage site. There is a lot to see, including two UNESCO World Heritage Sites: Portugal’s largest church and monastery, the Alcobaça Monastery, where lie the remains of King Pedro and Queen Inês, and the Batalha Monastery. The tour will glide through the historic Óbidos, aka “the wedding present town,” and the Sanctuary of Our Lady of Fátima. This is a Catholic pilgrimage destination containing the remains of the three peasant children who witnessed the apparition of Mary.